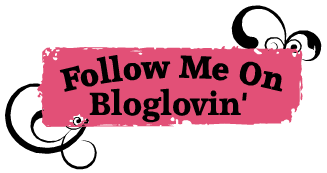 Have You Heard of the “Cool Glove”? I can even see me using one of these, instead of the pot holder that I use to open our wood stove this winter. I know with the weather forecast for what’s to come, I’ll definitely be needing these. I could even see my husband using them during our yearly turkey fry for Thanksgiving. This way, he doesn’t have to put the tools down, and pick up the pot holder. He can just have these on his hands and be ready for everything. 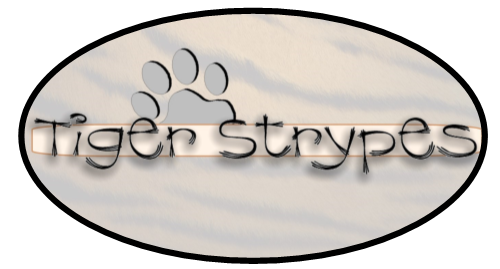 They were very comfortable to wear, and didn’t make me feel that I would drop the pan, like with some of the other products I have tried. They fit well, were very sturdy and not too big. I would definitely recommend them to anyone who wants to change up how they are carrying around the hot pots, pans, etc. Would be a great gift for Christmas for those that love to cook!! 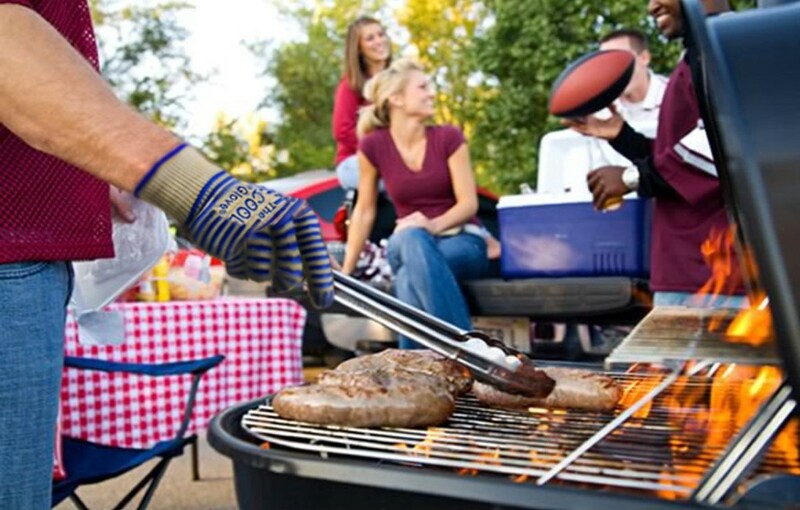 ekSel COOL Oven, grill, barbecue gloves offer extreme heat protection with 5 finger flexibility. The pack has a pair (2 gloves). 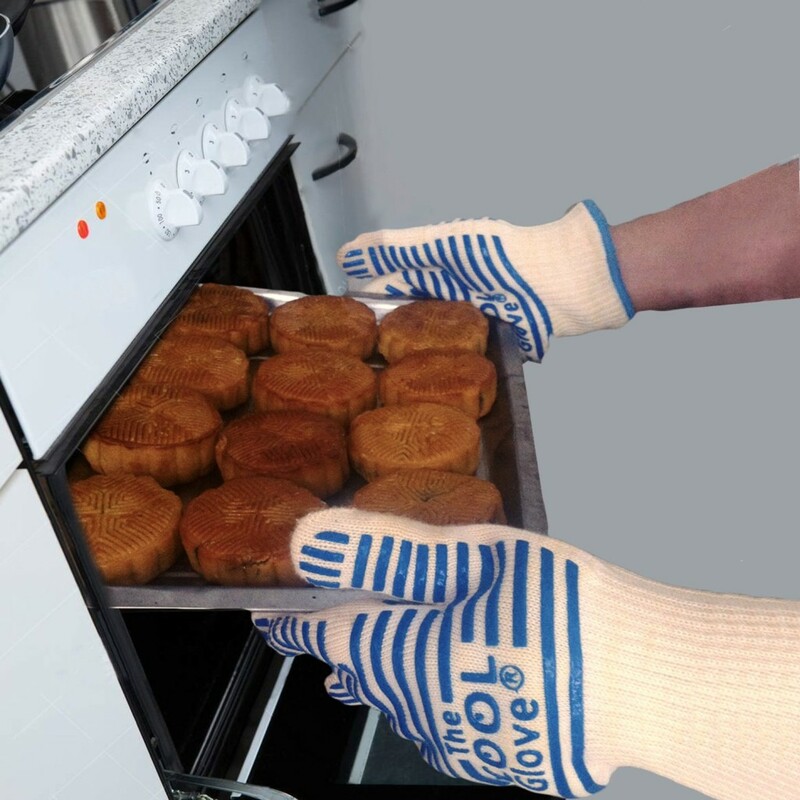 The gloves are woven with Aramid fibres on the outside for heat protection and woven thick cotton thread inside for comfort. Thick silicone strips on the outside offer extra grip. 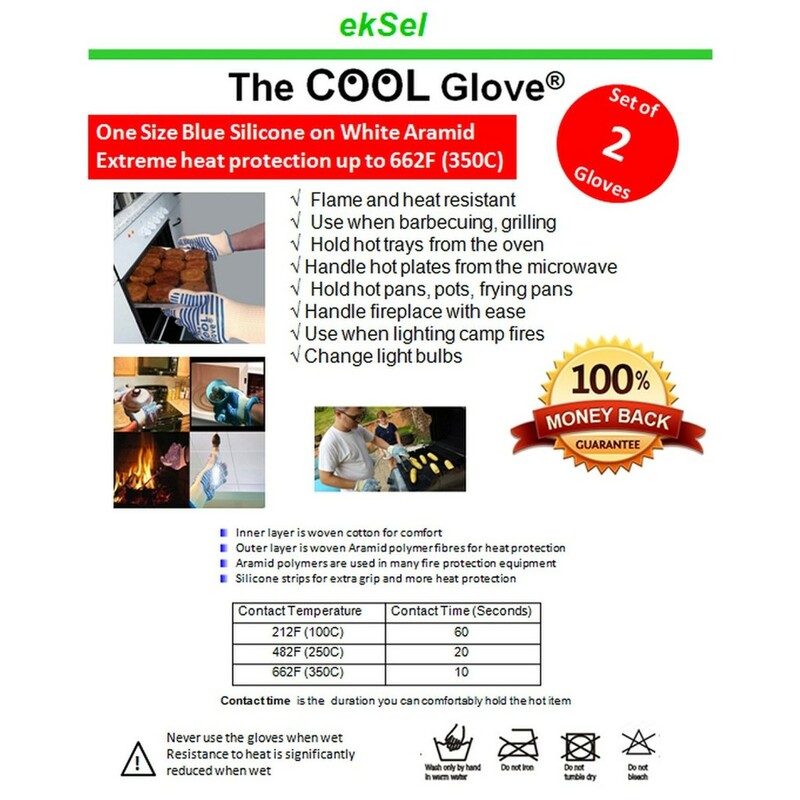 ekSel COOL gloves withstand heat up to 662F. 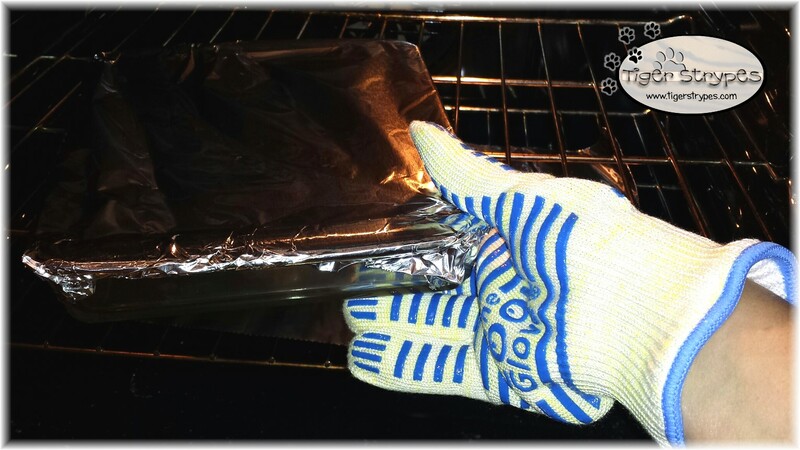 They are perfect for the Barbecue, Grill, Oven, Microwave, Baking, Fireplace and Camping. You can handle hot pots, pans, skewers, BBQ smokers, campfires, change light bulbs. You can also use them as safety gloves and in the gym! ekSel is an innovative design company bringing high performance, useful products into American homes. Our aim is to make the jobs in the kitchen, on the patio and in the garden easier. ekSel uses environmentally friendly recyclable packaging where possible. Our packaging is always frustration free. 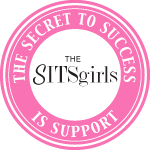 Please contact us if you have product ideas that would make your life easier at home!